BKW Partners Helps Worldreader Express Ourselves Online. Paper is heavy, and that’s just one reason why books can be a pretty scarce thing in poorer countries — shipping them is expensive, slow and hassle-heavy.Enter our client Worldreader.org. In partnership with e-reader companies, local publishers and telcos, Worldreader is helping schools and families in poorer nations bypass paper and move straight to e-books. They're is working hard (and smart) to solve the problems of distributing e-readers because once that problem is solved, delivering the books themselves is so so so much easier. 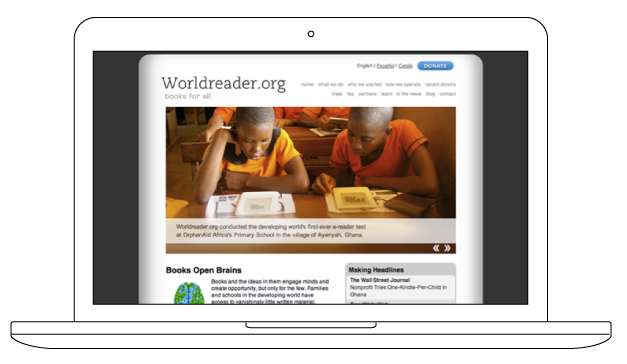 Co-founded by ex Amazonian David Risher and ex-ESADE marketing head Colin McElwee, Worldreader had a highly succesful early trial run in Ghana has now spread reading 80,000 people. Team BKW helped rocketship Worldreader.org and set their brand messaging before they even applied for their 501c3 status. We began working with them in 2009, when we designed and built their first, ebookish, highly communicative website. Wordreader relies on community donation, and came to us looking for a strategy to make their donors feel valued. In response, we built Easter Eggs into their site, that called out those people who had made an impact on the organization. In 2012 Worldreader approached us again, looking to re-design their website with much greater publishing and communications flexibility. 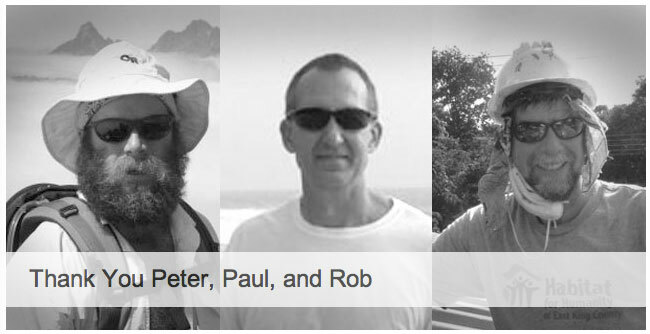 We built them a powerful site that gave them all that, plus incredible fundraising functionality. Not just traditional fundraising such as empowering people to donate or purchase gifts through the site — but the increasingly popular social fundraising in which anybody can run a fundraiser on behalf of the organization. And the organization can rally its community of supporters to fundraise. This was done through an integration with Stayclassy.org (Now just classy.org). 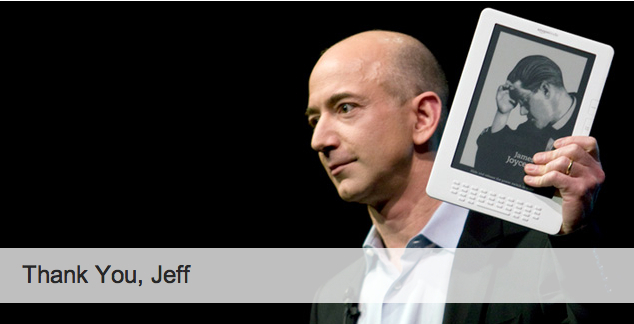 It took some serious “experience design” to get the two sites working together as one. StayClassy’s tech team and customer lead Shanna Stuhmer were truly fantastic. They took our specs into their product design meetings and literally changed their product to meet our needs — knowing that other .orgs are going to have similar needs. Stayclassy was a startup themselves, based in San Diego. Big thanks to Alex Bard, CEO of Rassak client Desk.com for introducing us. His description — which is quite apt — is that Stayclassy let’s any young .org achieve the powerful fundraising ability of Charity Water. *Note: Worldreader.org has evolved substantially since our work with them, but we are happy to say that their current website has retained the look & feel of our design. 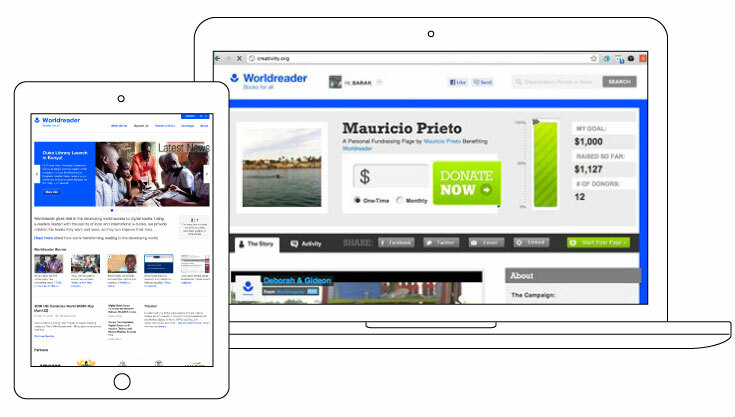 Next, BKW Partners created highly effective social media content to support Worldreader.org‘s entry in Chase Giving Awards. The content we created was designed to be shared by the Worldreader team across their tremendous community of friends and supporters. These included technology industry leaders like Bill Gates and authors like John Grisham and Margaret Atwood—just a few of those who shared Worldreader’s content and message with their own social networks. Monster kudos to the Worldreader team who organized an absolutely killer “ground game” —organizing loads (and loads) of people to spread their message. Worldreader was one of the youngest contenders in the 2012 American Giving Awards which aired on NBC in the US Dec. 8, 2012. 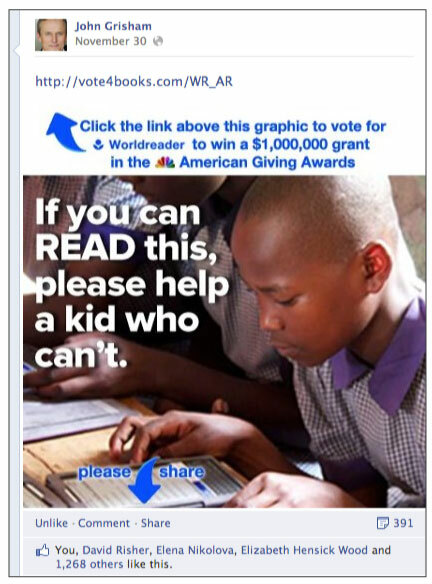 The non-profit with the most Facebook votes would win a $1,000,000 nonrestricted grant to continue their good work. While the organization did not win the $1,000,000 grant, they increased their social media following DRAMATICALLY—and the follow-on benefit of that has been fantastic since the event. For Facebook we created shareable images as well as templates from which the Worldreader team could create their own. Here is a screenshot of one of them in action. Check out the power of that little “Please Share” arrow—note the number of times this one image was shared off Grisham’s wall. We also wrote copy for Twitter. It was an odd and humbling sensation seeing writers such as these pass along the words we wrote.